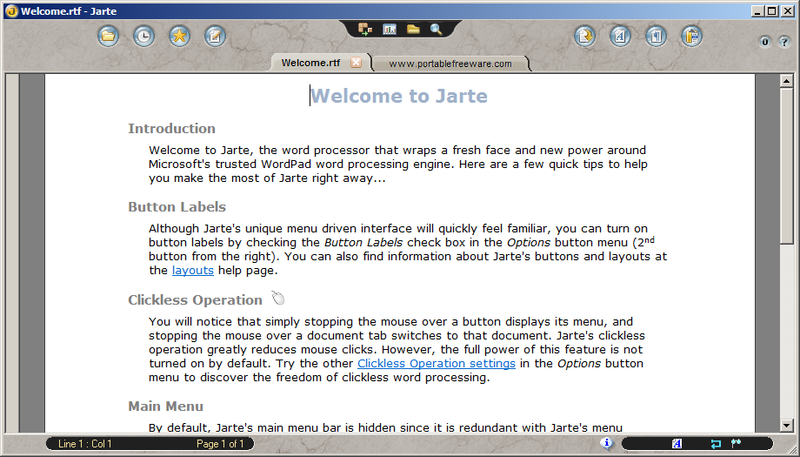 Jarte is a word processor that uses Window's built-in word processing engine while adding many features missing in WordPad. It supports text files, RTF, DOC and DOCX file formats. Features include tabbed document interface, spell check, clipboard manager, bookmark support, visual header/footer designer, multi-level undo/redo etc. Unicode support: Partial. Supports Unicode in documents, but cannot handle Unicode filenames. The missing Jarte Forum thread- http://www.portablefreeware.com/forums/viewtopic.php?f=4&t=2376 . The instructions should be updated according to tikbalang's post. Celtx is a specialized tool for writing and formatting a screenplay to meet the exacting screenplay submission standards set by the theater and film industries. X-Celtx is a portable version of the program. I tried this a week or so ago and wasn't really impressed. It might be great software but it's just not for me. One thing I just this second noticed though was a 5MB profile folder in my application data folder under the name Greyfirst. I've used this software for quite a while. 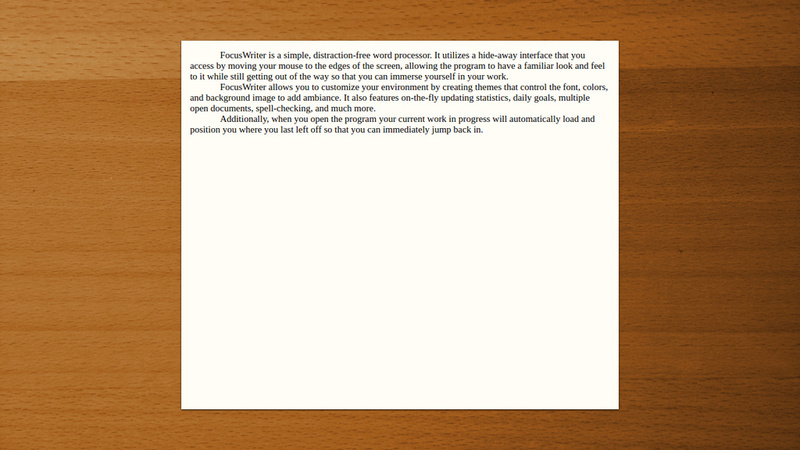 It is specifically for writing screenplays. So if you want to write a script for your short film or a screenplay contest, this software rocks. It is feature rich. Otherwise if you are looking for something browser related, or a word processor, best to look elsewhere. 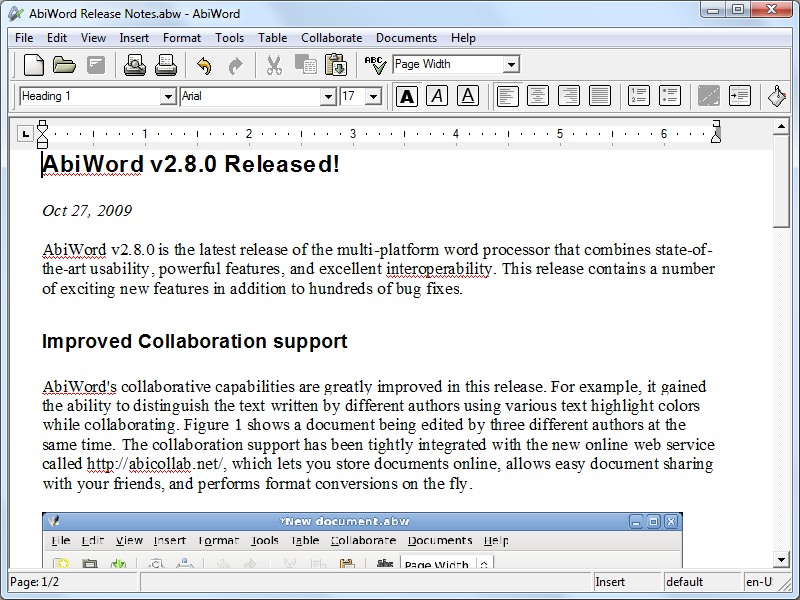 AbiWord is a fast, basic word processor with live collaboration capabilities and broad file support. Includes support for tables, images, equations, fonts, paragraph settings, print options, etc. Drawn from a cross-platform code base, the program can open and save to a wide variety of file types including Word (.doc and .docx files), OpenOffice, and many more. Includes writing collaboration with other AbiWord users over the internet using the free AbiCollab.net site or a direct IP connection. 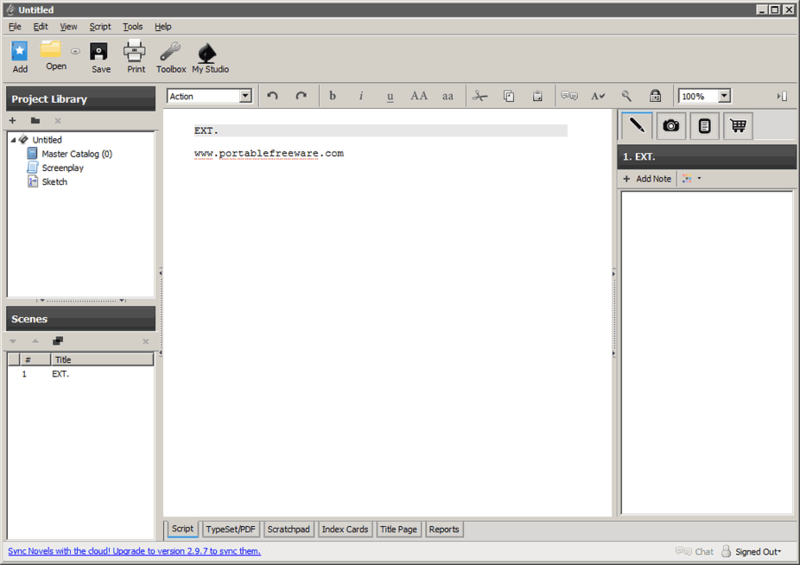 AbiWord Portable is a version from PortableApps.com. X-AbiWord is also available. How to extract: Download the self-extracting EXE and extract to a folder of your choice. Launch AbiWordPortable.exe. darkest: Abiword's image support isn't great. 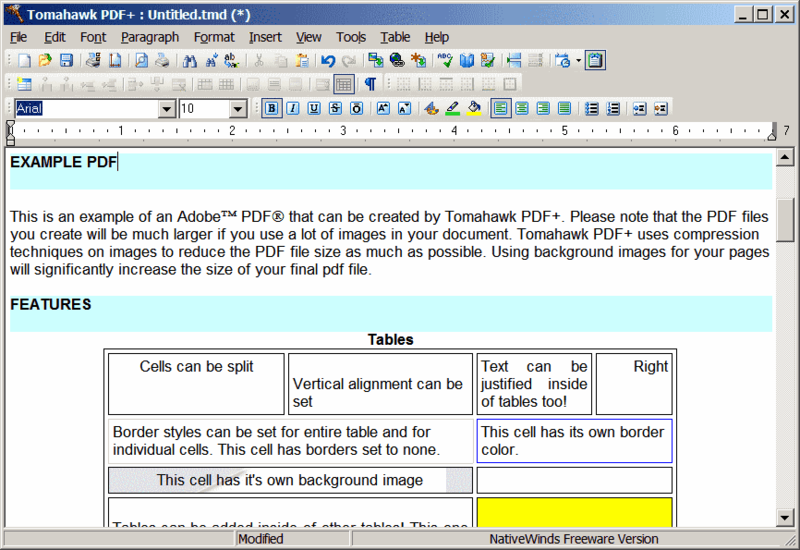 I recommend SoftMaker Office (http://www.portablefreeware.com/index.php?id=1463). This website is not really easy to navigate. I can't find page for submitting notifications of updates or new products. It could be useful to have a direct link for submissions in the home page. juvera: 2.9.1 is a development test, not a stable release. That's why PortableApps.com has the 2.8.x version listed as primary and then 2.9.x as a test for users to try out. PortableFreeware.com doesn't list development tests.